READ WHY PRIMIS IS THE RIGHT CHOICE FOR YOU. EVENTS TO HELP YOU GROW. DO YOU WANT TO WORK WITH US AT PRIMIS? To be the leading UK distributor of mortgages and related insurance, providing world class support for brokers to create an environment that enables our brokers to deliver high quality advice and services to their clients. Performance. Our objective is to deliver great results and world class service for all our stakeholders including employees, brokers, and their clients. We will continuously look for ways to grow, and we will measure our successes and failures to drive continuous improvement. Responsibility. We are all brand ambassadors. We take responsibility and own everything we do and will deliver exceptional, professional and responsive experiences for all our stakeholders. We pride ourselves in our passion and in going the extra mile to build valuable long-term relationships. Integrity. We are uncompromising in our integrity and our principled approach. We respect one another and work together collaboratively to ensure the end client receives the best possible outcome. Diversity. We think progressively and with diversity. We stay ahead of the market to help give brokers and their clients access to the best products and services at all times. We work together as a diverse yet united team to achieve the best outcomes. We share ideas and feedback positively to continuously improve. Expertise. We are experts at the services we provide to our brokers and look to continuously enhance our skills and offerings. We take PRIDE in being the best at what we do. PRIMIS Mortgage Network brings the power of First Complete Ltd, Advance Mortgage Funding Limited and Personal Touch Personal Finance Limited together under one roof so we can provide our brokers with world class support that is second to none. PRIMIS Mortgage Network are part of the LSL Property Services plc and are backed by their extensive financial services experience and knowledge. LSL Property Services acquires Personal Touch Financial Services. Personal Touch Financial Services (PTFS) rebrands to become part of PRIMIS Mortgage Network. Supporting brokers is key to the success of their businesses and providing the best outcomes for their clients. PRIMIS Mortgage Network has over 300 dedicated employees to ensure brokers get the answers they need. PRIMIS Mortgage Network works hard in partnership with brokers to help drive their businesses to be the best. When brokers achieve their goals we recognise and celebrate their achievements with them. PRIMIS work hard to give brokers the right training, support and propositions to ensure their clients receive world class service. Providing opportunities for brokers to improve their technical understanding, product knowledge and anticipating the changing regulatory and client landscapes is where PRIMIS adds value. This enhances brokers’ quality of business and levels of service to their clients. Our team will get in touch to find out more about you and your business. 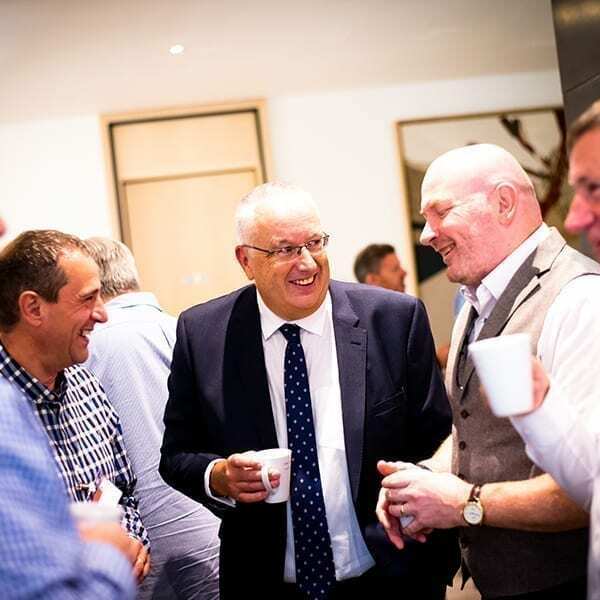 Your local Regional Sales Director will visit to explain how we can help you maximise your business and to answer any questions you may have. We’ll support you in completing the necessary paperwork. Our on-boarding process includes online mandatory courses and meeting the people behind extended support services. The joining process will take approximately one month. After that you will get access to all PRIMIS resources and our ongoing partnership will begin. 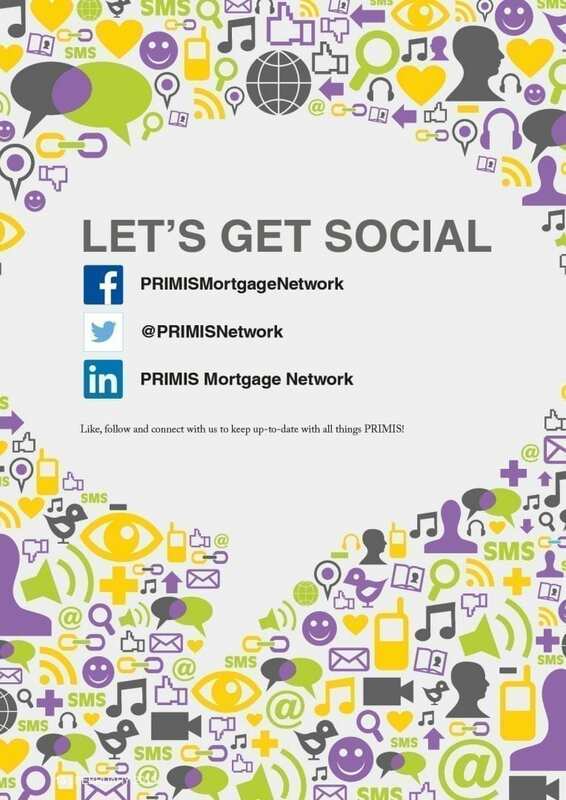 Over 2,200 brokers enjoy the benefits of being part of the PRIMIS Mortgage Network. If you’d like to learn more about how your firm could reap the rewards too, please complete this brief contact form and we’ll be in touch to see how we can help you. Are you currently a member of a financial network? ”Seven years ago Louise Young and I set up the business, having working in Reeds Rains for 25 years. Louise and I have a great working and personal relationship and we are always coming up with new ideas for the business. Since we set up the estate agent and financial services business we have never looked back. We moved offices within the first year and last year we expanded to another town. This year we have extended our original premises to twice the size and we now employ 10 members of staff. Financially we have never been better off. Working hours are to suit us, which hugely helps us with family and personal life. People know us in the towns now and this has helped with our self-esteem and obviously increasing our business. As far as providers go, we have a large panel we can choose from. The fact we don’t have loaded premiums has helped with so many of my sales and helps hugely with building clients’ trust with us. Changing to self-employed was by far the best thing Louise and I ever did. We have never regretted our decision, it has totally changed our lives for the better. I was a corporate employee for over 25 years, so it was a huge change for me but the best decision we ever made. ”We have been very impressed with what PRIMIS has brought to the table. From their very positive and motivational outlook, including great events, to their regular training days, which we always take something away with us to improve our business. The staff are very engaging and want to help us improve not only our quality of advice but also expand our offering to our clients. We have seen a big sales uplift which not only helps us but more importantly helps our clients get better service and products. 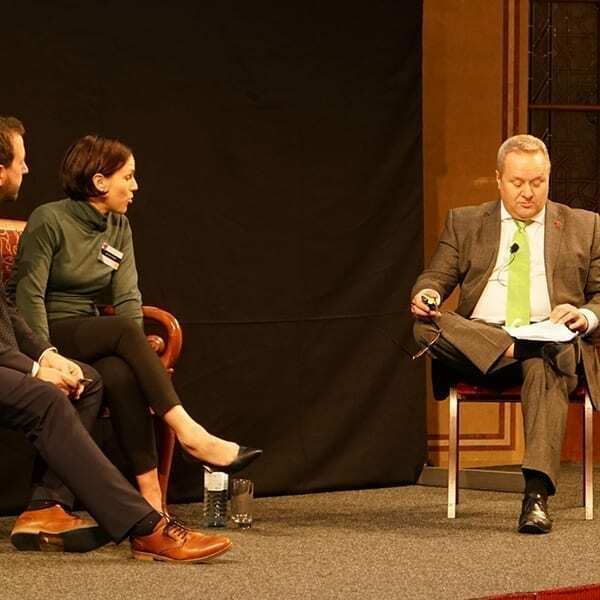 Their investment in Toolbox will be a big leap forward for everyone and can only see our business go from strength to strength with all their help and support. We look forward to working with them going forward as our network. ”PRIMIS has been with our business from inception and been an integral part of my company’s growth. We started in early 2014 with four of us, by the end of 2018, I had 23 staff and turning over circa £1.5m per annum. At various stages along the way, PRIMIS (and the senior people within LSL as a whole) have helped us immeasurably. At the most basic level, we have access to the best products in the market, which is crucial. 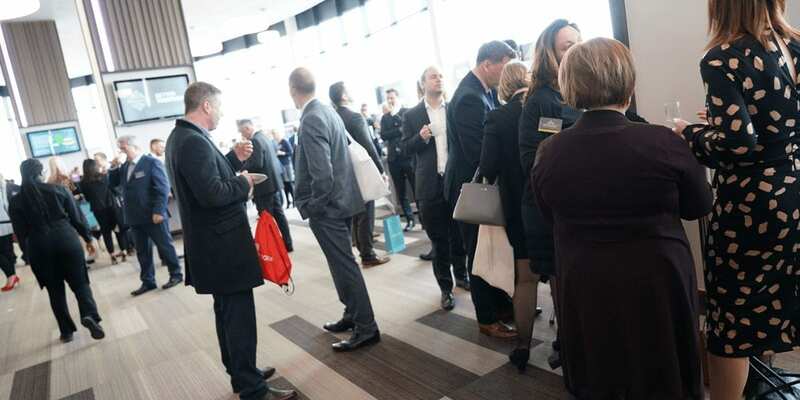 Through to seminars and events that cover all that you would expect with great sales skills sessions, but right up to how to develop your business as it grows. Even including helping us with funding when it was required. I’m not aware of another network that takes such a hands-on approach with its firms if you want that. Obviously, you don’t have to, but that would be your loss as we all benefit greatly from sharing ideas. I have no doubt that our business would not have grown as quickly, or as well as we have, without the support of PRIMIS and long may that continue. ”It had to be PRIMIS for me. The senior management team is strong and I can honestly say they’ve changed my life and that they genuinely care. PRIMIS makes running my own business much easier, the support and training available is amazing. I’ve also had fantastic support in recruiting new advisers and setting up my own will writing and B&C companies. I can’t get over how good the Protection Excellence events are, I would have paid to go on it. Being part of PRIMIS means I have access to exclusive lenders and have their support when I need it for my clients. The compliance guidance and systems are great - I can focus on clients and giving advice, knowing that everything else is taken care of. 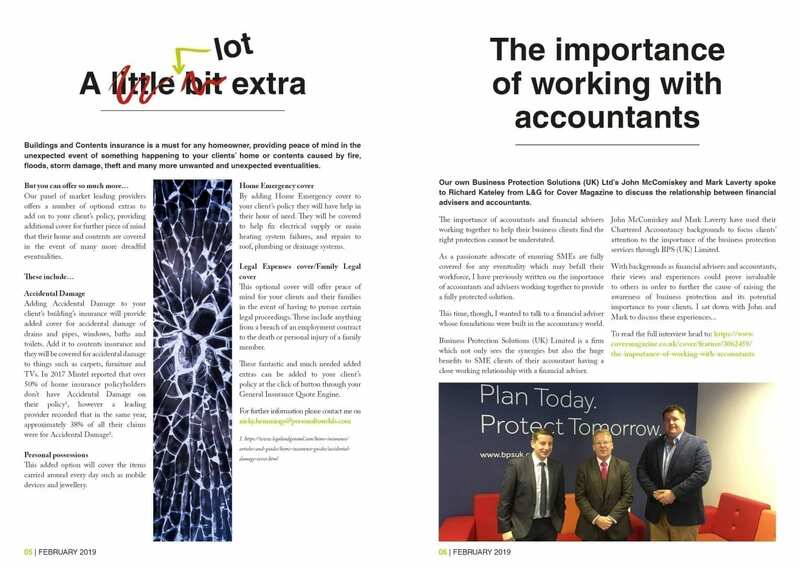 ”It’s great to be part of an adviser network that’s pro-actively looking to support advisers and offers more than an outsourced compliance team. The PRIMIS network has a range of knowledge, resources, and experience to draw upon, should you want to take advantage of it, but (of course) that’s your choice. Whatever you may be looking for from a network, I’m confident that the PRIMIS team can and will provide. 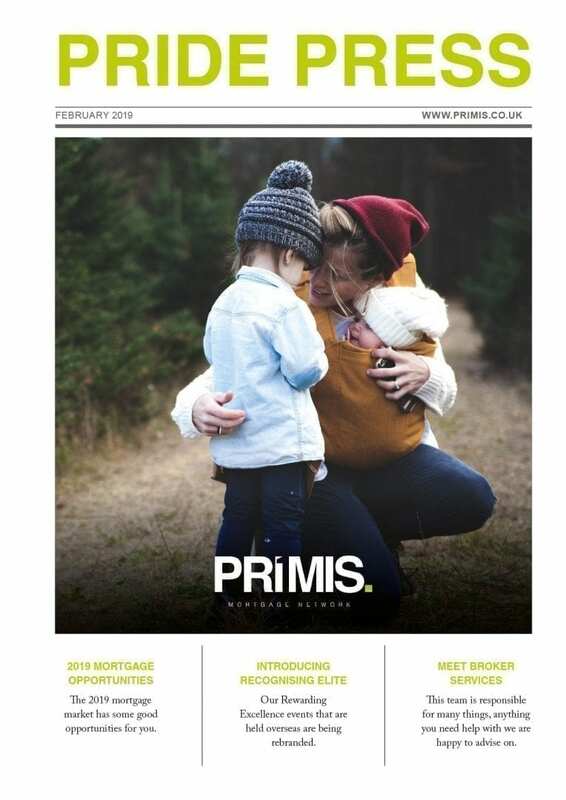 ”From day one, PRIMIS has been an integral part to the success of my business...it’s no surprise that PRIMIS, and LSL as a whole, are fast becoming the top player in the mortgage market. ”I can genuinely say that I don’t just feel like a statistic and that our best interests are taken in to account within the strategy of the network. ”The PRIMIS proposition is so slick that it frees up a lot more time for client meetings, and allows me to get on with running the business. I can thoroughly recommend PRIMIS as a network. ”PRIMIS network is world class. The support we receive is second to none and PRIMIS has both helped and encouraged my business to flourish. If you’re thinking of changing networks to someone with a distinct advantage, I would definitely recommend PRIMIS. ”Being part of the PRIMIS family has helped us as a small business in an immeasurable way. The network of support available from PRIMIS helps us to add value to our business which has enabled us to grow significantly. PRIMIS give us access to a vast selection of lenders and providers including exclusive rates, which gives us an edge over the competition in our local area. We are so proud to belong to such a wonderful network. 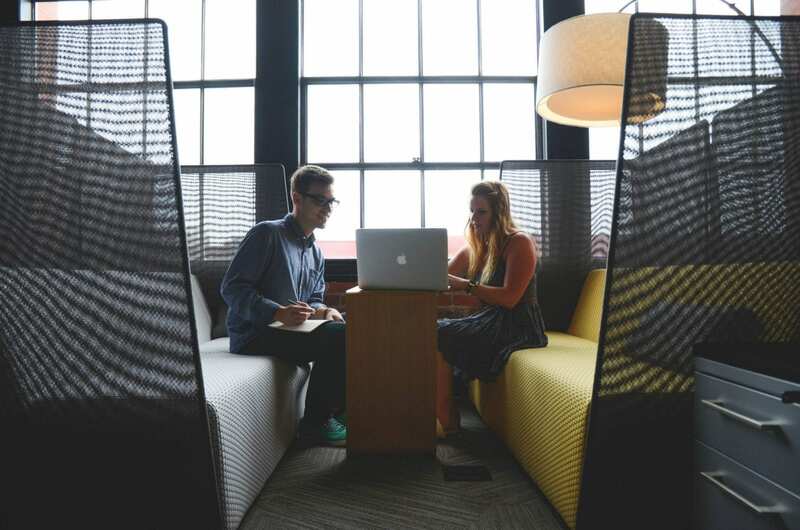 ”From day one PRIMIS have been available to help us grow, improve and maximise our business potential, as individual advisers and as a company. They offer invaluable insights into current industry trends, future market trends, future opportunities and how to avoid future pitfalls, through a mixture of experience insight and foresight. We feel confident that they are the best possible partner for a bright future. Their sales model is about being the very best you can be, and provides the perfect motivational framework and platform for our business to grow and develop, whilst ensuring that we do not let our compliance and professional standards drop as our business volumes increase. ”Since joining the network in 2014 I have received nothing but consistent business support and inspiration from the whole PRIMIS team. The whole proposition is geared towards providing the perfect solution for our clients whilst also facilitating our firm to grow through training and motivational workshops. We wouldn't want to be anywhere else. ”I have been an AR of PRIMIS for over eight years and have found their approach to be consistent with a real focus on excellence. From day one I have had a dedicated RSD who really does offer as much support as I have needed and wanted over the years. PRIMIS offer the ability to mix and learn from the very best in the industry, and my business has benefited greatly from this access. As a network I have found PRIMIS to be easy to deal with and extremely transparent with regards to their thought processes and future direction. ”I joined First Complete (now PRIMIS) just over four years ago and have not looked back. I spent 24 years as an adviser with Legal & General and wanted to move to a company that could offer many different options for protection policies and that could deliver a future for both myself and my firm. The support I have received since joining the network is second to none, right from the top with Richard Coulson and Brian Shannon right through to the commission, training and supervision departments. The aspect that I value most is the interest that all at the PRIMIS family place on my individual business and other businesses. They are extremely helpful and we have maintained constant growth year-on-year since we joined. The support comes in many ways including individual meetings with my RSD, regional meetings, training days, double your business courses and the twice-annual sales conferences. ”We have been delighted with the help and support PRIMIS has brought to our business since they acquired Personal Touch. Dave Corbett, our Regional Sales Director, has been especially useful with ideas on target setting and motivating our staff on protection sales. We also greatly benefited from attending the Protection Excellence event, which has dramatically increased our protection sales. Overall with feel really positive about the future with PRIMIS and certainly would recommend any broker or broker firm joining the PRIMIS family. ”I became an Appointed Representative of Pink Home Loans in May 2011, we are now part of PRIMIS and I could not feel more supported. My business has grown so much during the last 8 years, all with the support of both the regional and national team. We receive so much product and sales training to help us build our business. It’s sometimes a lonely place being a business owner but at PRIMIS there is always someone to talk to and get guidance from. I am very proud to be part of PRIMIS. PRIMIS Mortgage Network are the UK’s second largest mortgage network. Built upon the strength and success of our brokers. Facilitated by market leading technology. Supported by passionate and professional individuals. Jon has built LSL’s financial services division, which incorporates PRIMIS Mortgage Network, into one of the largest mortgage and protection distributors in the UK. Jon is a qualified accountant and has been with the LSL group since 2004. 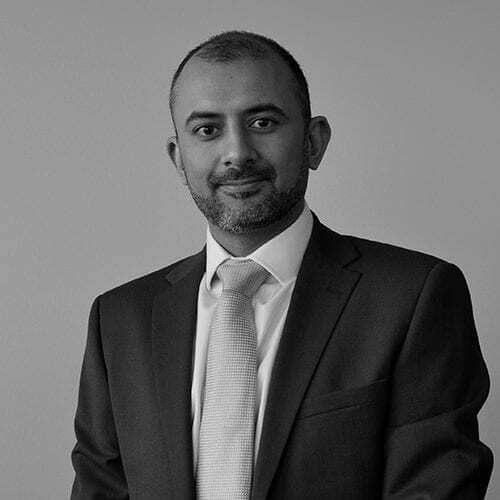 Raj joined LSL in October 2018 to head up the Finance, Accounting and MI functions for LSL Financial Services, which incorporates PRIMIS Mortgage Network. Prior to joining, Raj was CFO of Indesser - a UK joint Venture between Equifax Inc and Her Majesty’s Government for debt management. Before that, Raj held senior finance, commercial and director roles at Experian, Capita Plc and IBM. Raj is a member of the LSL FS Executive and is a qualified accountant. 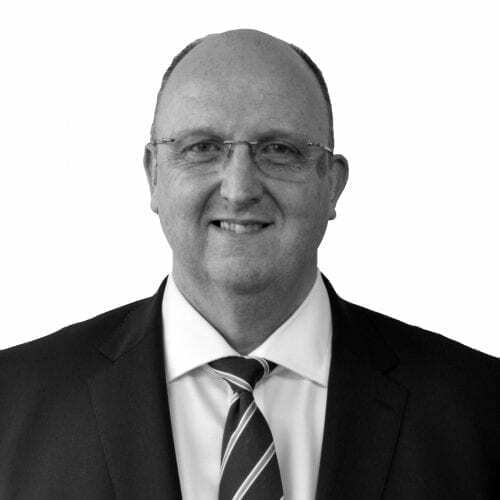 Richard has over 34 years of experience in financial services, sales and distribution. During his career he has consistently made a positive impact. He was appointed as Business Development Director of First Complete in May 2010 and swiftly launched the ‘One Sale a Day’ for protection sales concept in July 2010, and the ‘501’ concept the following year. Richard is an infectious speaker and PRIMIS events are legendary for his input and enthusiasm. Jane joined Personal Touch in January 2012 as Finance and IT Director before being appointed to CEO. 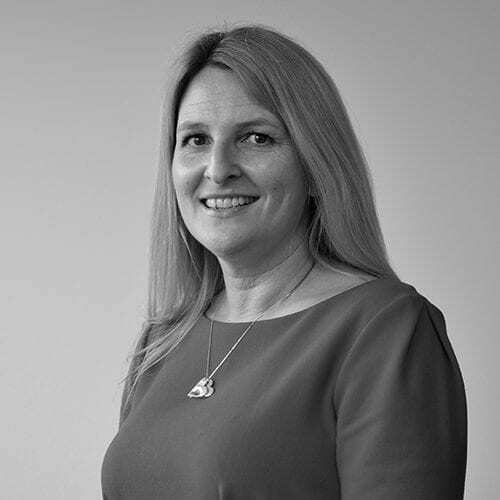 Prior to this, Jane spent one of her three years at Jelf Insurance Brokers Limited as Finance Director; responsible for client money under CASS5 across the group and circa 40 staff in 7 locations throughout the UK. She also worked as Finance Director for two years at Clarke Roxburgh Insurance Group, part of Jelf. 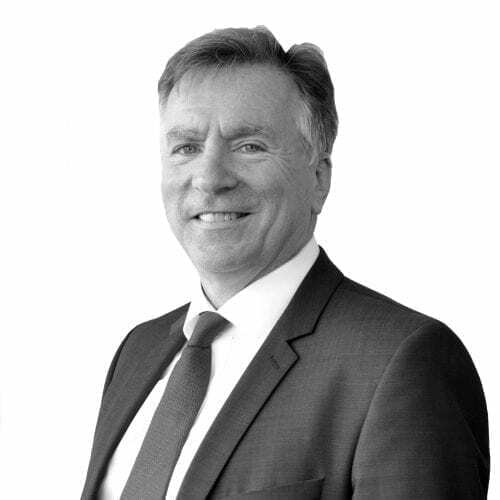 Paul has worked within LSL’s group of companies for over 30 years, initially within the Estate Agency Division and more recently in the intermediary networks. His primary role is to oversee the broker journey, from initial induction through to the attainment and on-going maintenance of competence. Paul controls one of the country’s largest field-based T&C supervision teams, providing local support to PRIMIS’ vast network of Mortgage and Protection Advisers. In addition, he manages the head office Quality Assurance and Training functions. Jay is an experienced marketer with over 10 years’ experience in financial networks. She has expertise across a range of other regulated industries, having previously worked for Wilmington Group plc. Since her appointment to Marketing Director in early 2018, Jay has taken responsibility for the delivery of all marketing, broker and internal communications, financial promotions and events across PRIMIS Mortgage Network. 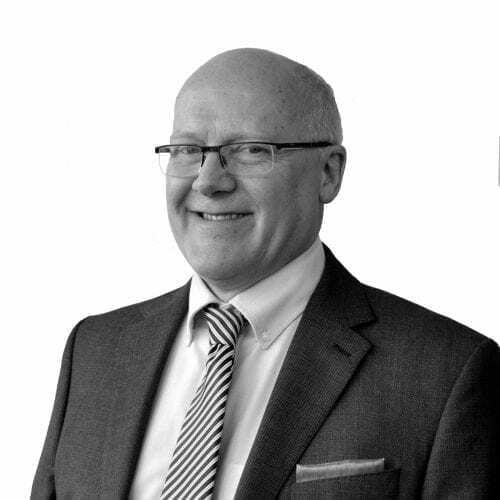 Paul has worked in the personal financial services industry for the last 32 years. His career path has given him experience of all aspects of retail financial services. For 10 years Paul was a building society manager, selling products across the board. This included mortgages, savings, endowments, pensions, investments, life insurance and buildings and contents insurance. Paul then moved to head office in a 'second line of defence' compliance role for the above areas. Paul has continued to work in regulatory risk and compliance for the last 20 years. He joined PRIMIS Mortgage Network on a permanent basis at the beginning of November 2016. 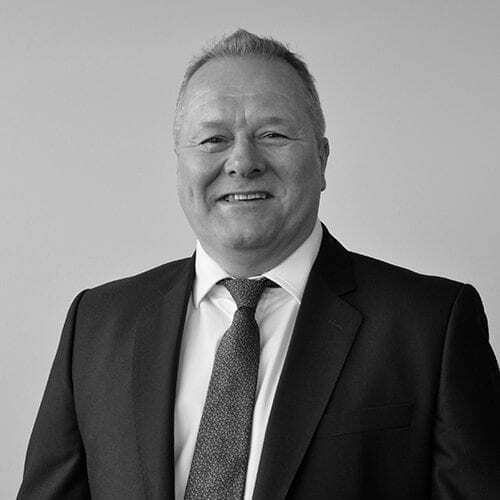 Simon has worked in financial services for over 30 years across a broad spectrum of distribution models with diverse functional responsibilities. Simon’s experience has equipped him with a knowledge of sales, quality and performance management, whilst adhering to robust governance, compliance and competency frameworks. Leading significant project work-streams has also provided him with strategic insight into risk management and adding value to the business. Before joining PRIMIS, Simon was a regional manager with Zurich Advice Network. He had overall leadership of financial advisers, spread across eight offices in the region. 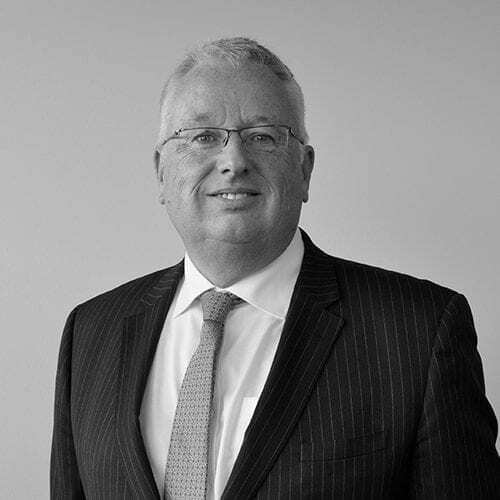 Simon went on to become managing director / head of financial services for Nationwide Independent Financial Services Ltd where his main responsibility was overall leadership of Independent Financial Adviser (IFA) business for Nationwide Building Society regional brands. 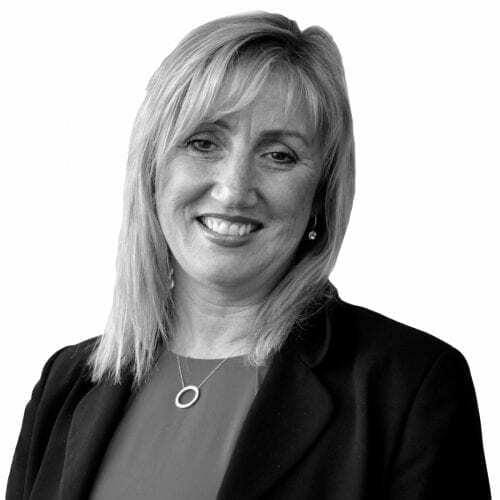 Vikki has over 20 years’ experience in financial services. She is a product and proposition specialist who has significant experience in sales, marketing, business development, project management and product development. Her current role encompasses responsibility for all product proposition across PRIMIS Mortgage Network. 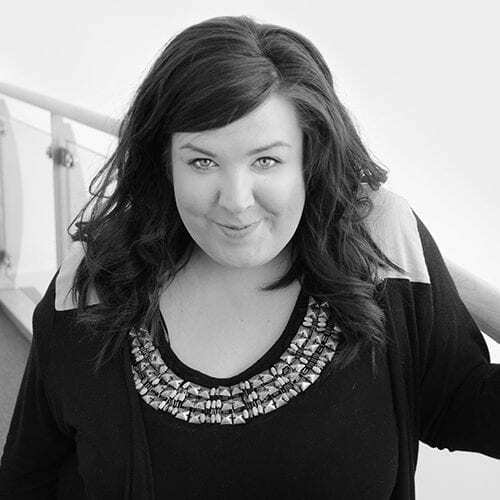 She joined the network in April 2013 having previously worked for prominent brands such as Endsleigh Insurance and House of Fraser. 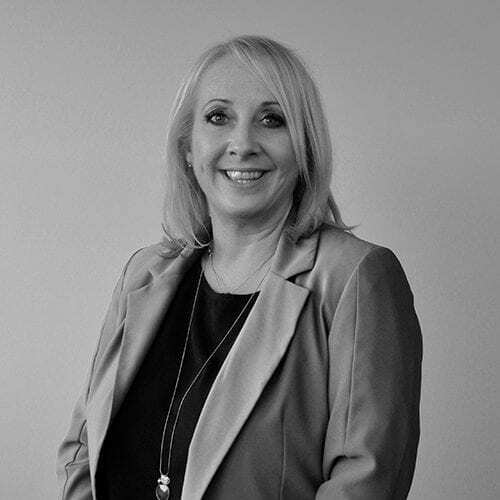 Jo is an experienced Operations Director with a long history of working in the Financial Services industry dating back to 1990. Her career has included roles within both Zurich and Allied Dunbar, and most recently with the Network in February 2017. Skilled in business transformation, customer service, project delivery and stakeholder management - a strong operations professional with a passion for world class customer service. Our Regional Sales Directors cover the length and breadth of the UK working in partnership with our brokers. Our strong relationships are key to maximising growth and ensuring success. 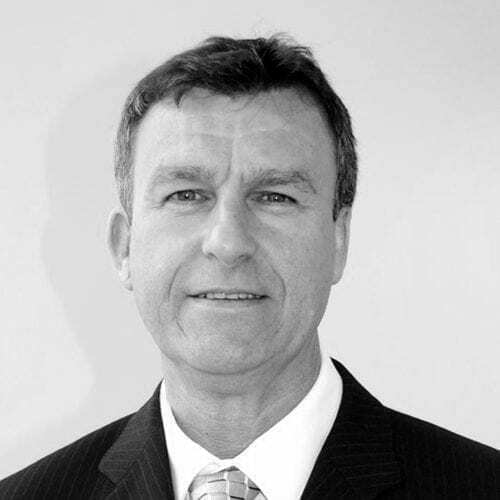 Martin joined the industry in 1989, worked as an Adviser, Principal, Regional Sales Manager and Regional Sales Director. He worked in DA and Network space and has been part of the PRIMIS Mortgage Network since 2012. He specialises in Recruitment and Business Development. Brian has been involved in recruiting and developing Appointed Representatives for over 20 years. He loves to help build businesses from scratch see them grow successfully. Bob joined the Network in 2014 and has never looked back! 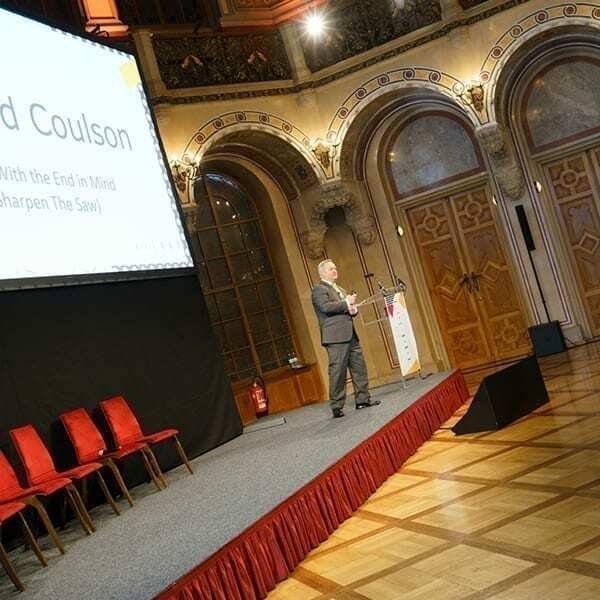 Training, business development, recruitment and presentations are amongst his greatest strengths and passions. Another specialist area is increasing brokers’ profitability. Dave has been with the Network since 2007 and has worked in financial services recruitment for over 20 years. He has always made it his mission to make brokers more successful, year on year. He’s a qualified adviser himself, so recognises how tough it can be, but also how rewarding. 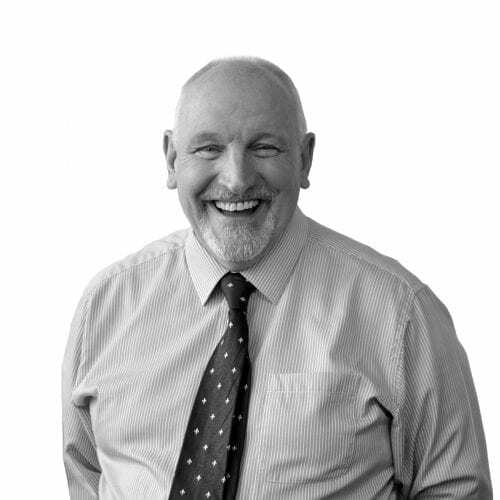 Trevor has been with PRIMIS for over 16 years and has over 37 years’ experience in Financial Services. This includes advising on mortgages, protection, pensions and investments. Claire joined the Network in 2005. She has enjoyed working with advisers and firms through some interesting times and successful times. She’s passionate about all things PRIMIS. She specialises in helping brokers start up new firms and gleans enormous satisfaction watching them succeed. Shaun joined the Network in 2005 and has been in financial services for over 34 years. He’s experienced a broad spectrum of roles including administration, management and compliance before joining the sales team, He specialises in recruitment and growth of brokers. He’s passionate about our clients receiving the best advice and products that PRIMIS has to offer. 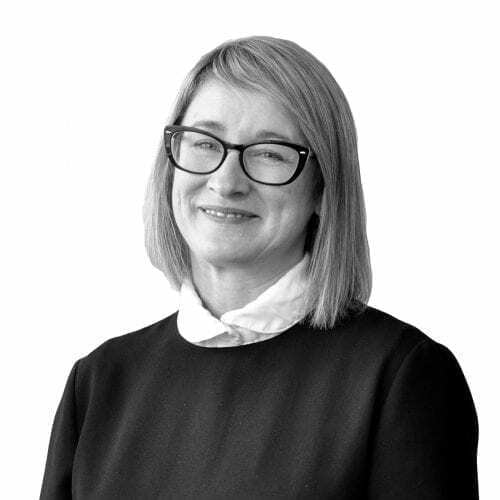 Sally has been in the financial services industry for over 20 years and has significant pension, investment, mortgage and protection experience. She joined PRIMIS in January 2019 so is one of the newer team members. 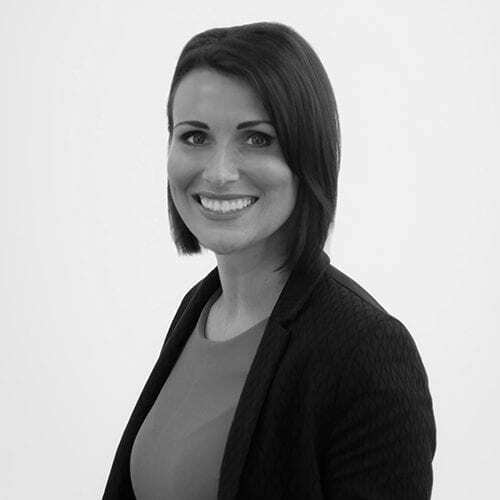 She currently works with firms in Northern Ireland and Scotland, and focuses on their growth. Victoria been in the financial services industry since 1986. She has been a very successful adviser, busìness owner and has spent the last 11 years recruiting and developing businesses. Working with firms, goal setting, sales training, maximising income from all sources is her speciality. She inspires firms and advisers to succeed. 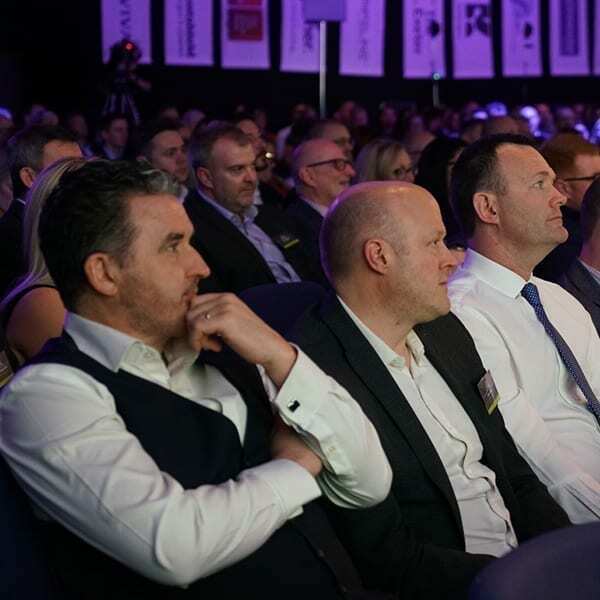 PRIMIS’ annual Recognising Excellence Conference is designed to motivate, educate and recognise our highest quality brokers. After a day’s exhibition and conference follows a prestigious black-tie awards dinner with amazing entertainment. 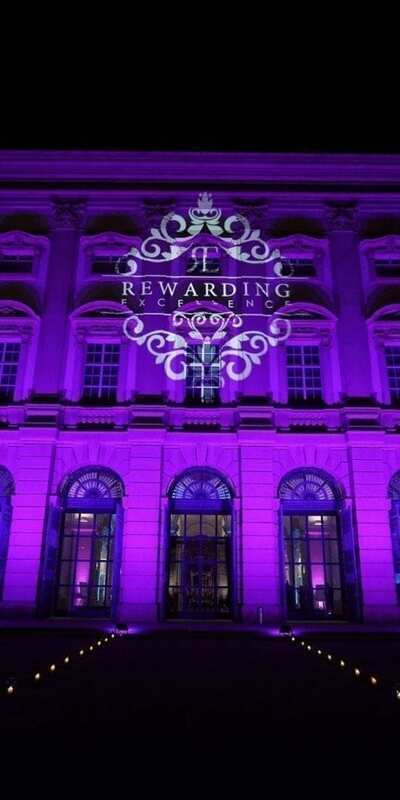 Our Elite VIP ‘red carpet’ qualifiers receive an exclusive invitation to our bi-annual overseas event. They are flown to a culturally rich destination for a meeting, private dining and a wonderful networking opportunity amongst their peers. Sharing experiences and knowledge enriches relationships and drives success amongst like-minded individuals. Competition for a coveted place is fierce! Recognising Excellence is a UK based event enabling our winners to share best practice and indulge in fine dining in beautiful surroundings. 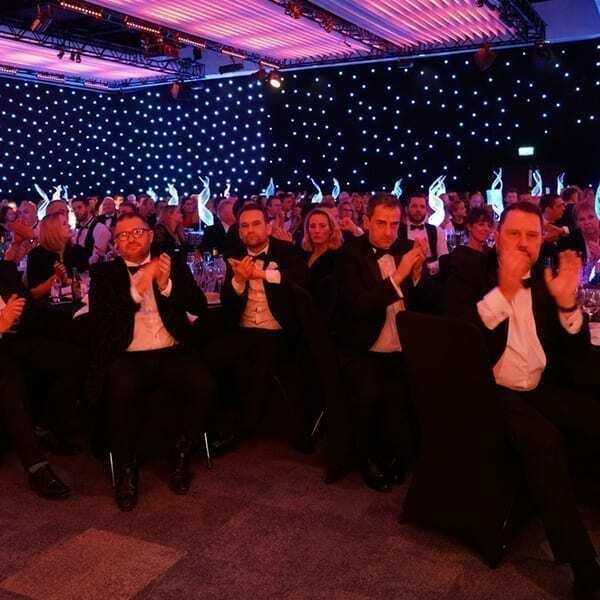 Similar to our overseas version, our brokers strive hard to be part of this prestigious event and enjoy recognition for their outstanding business contribution. The leading mortgage and protection network? to driving growth and competitive advantage for our brokers. Complete the form below to access our suite of free downloads and to opt in for receiving our marketing communications. DO YOU WANT TO WORK FOR PRIMIS? This website is for intermediary use only. The guidance and/or advice contained within this website is subject to United Kingdom (UK) regulatory regime and is therefore restricted to clients based in the UK. PRIMIS Mortgage Network is a trading name of Advance Mortgage Funding Limited. Advance Mortgage Funding Limited is authorised and regulated by the Financial Conduct Authority (FCA Number: 305008). Advance Mortgage Funding Limited is registered in England and Wales. Registered office: Newcastle House, Albany Court, Newcastle Business Park, Newcastle upon Tyne, NE4 7YB. Company No: 2217569. PRIMIS Mortgage Network is a trading name of First Complete Ltd. First Complete Ltd is authorised and regulated by the Financial Conduct Authority (FCA Number: 435779). First Complete Ltd is registered in England and Wales. Registered office: Newcastle House, Albany Court, Newcastle Business Park, Newcastle upon Tyne, NE4 7YB.Company No: 05416236. PRIMIS Mortgage Network is a trading name of Personal Touch Financial Services Limited which is authorised and regulated by the Financial Conduct Authority. (FCA Number: 187834). Registered office: 2nd Floor, Gateway 2, Holgate Park Drive, York, YO26 4GB. Registered in England & Wales. Company No: 03406454.